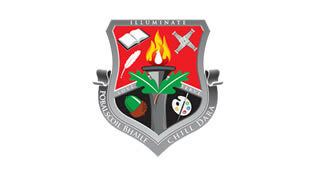 Welcome to the Kildare Town Community School's (KTCS) website. 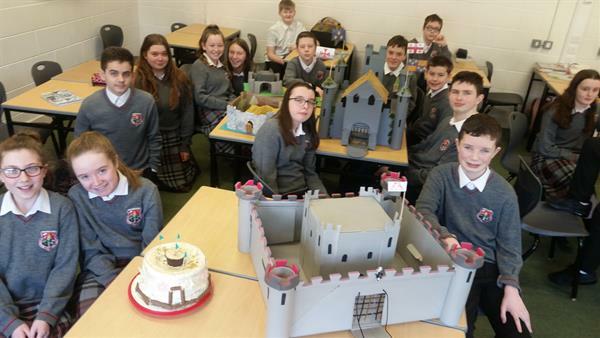 Our school is a multi-denominational, co-educational post primary school under the joint trusteeship of Kildare & Wicklow Educational and Training Board and the Diocese of Kildare and Leighlin. 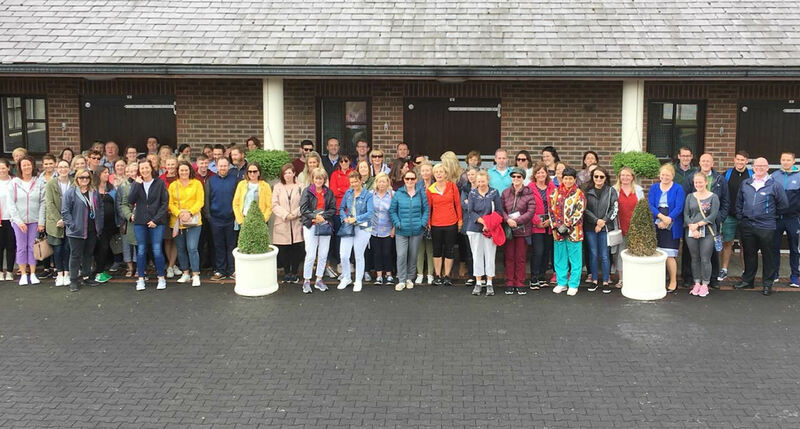 The school opened in September 2011 following the amalgamation of the Presentation Secondary school, St Joseph`s Academy/De La Salle Secondary school and Kildare Vocational School. Our state of the art facilities are provided under a Public Private Partnership model. I hope that this new website and app will allow you to get a sense of the work that we are engaged in and the achievements of our school community.